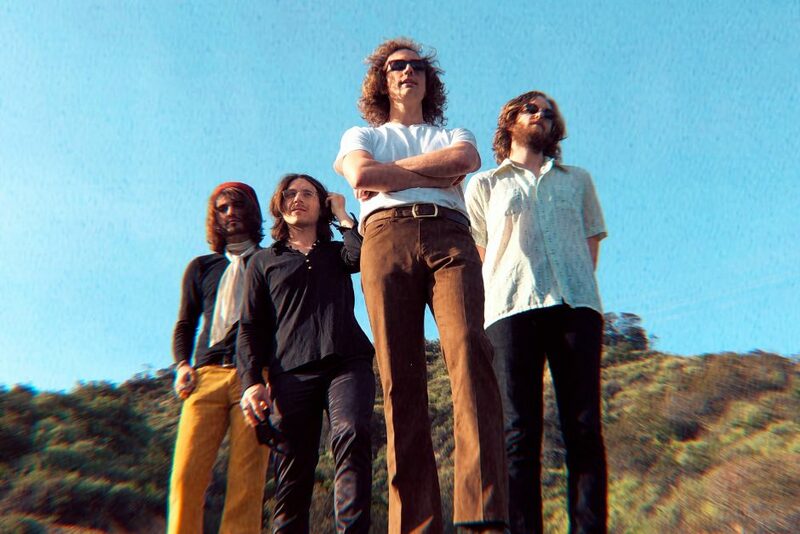 The group released their latest record “Visitors” in 2018 to critical acclaim with AllMusic calling it “their best sounding record to date” and LA Record describing it as “an expansive expedition into the undercurrent of the late sixties.” Triptides has always meant something different to everyone; to the surfer it’s music to hit the beach to; to the psychedelic music enthusiast it’s an effort to create something groovy in the modern era without attempting to re-tread the same path; to some people it’s just a sound that makes them feel something. Whatever your style is, Triptides certainly aims to make you FEEL. Isn’t that what it’s all about?